Our new BrewCruiser Tours take you behind the scenes and into the tasting rooms of Temecula's booming craft beer industry. 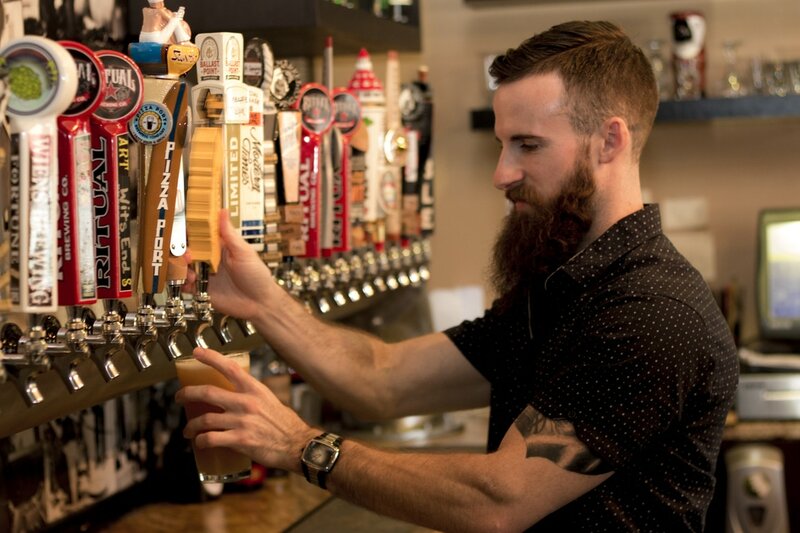 Choose from 11 area breweries to sip and savor your way through IPAs and other exclusive ales, along with distinctive gastro-pub fare. Your tour includes deluxe transportation, beer tasting at your choice of 2, 3 or 4 breweries, and optional choice of 4 delicious pub entrees. A la carte tours also available. Pub Entrees presented by 8bit Brewing Co.